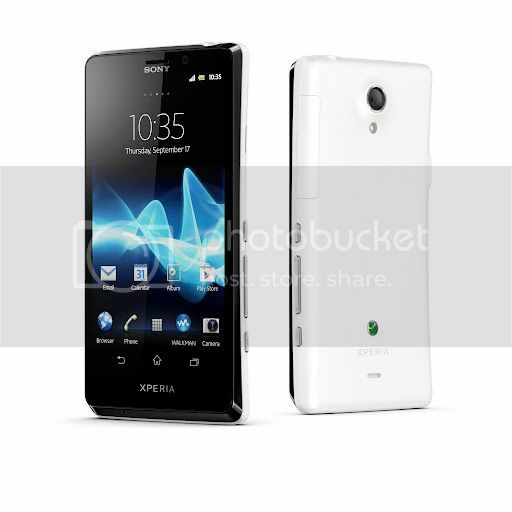 Sony Mobile’s H2 flagship is clearly the Sony Xperia T (LT30p for HSPA; LT30at for LTE). Most of the marketing spend will be focused on this model and will feature in the upcoming James Bond film, Skyfall. 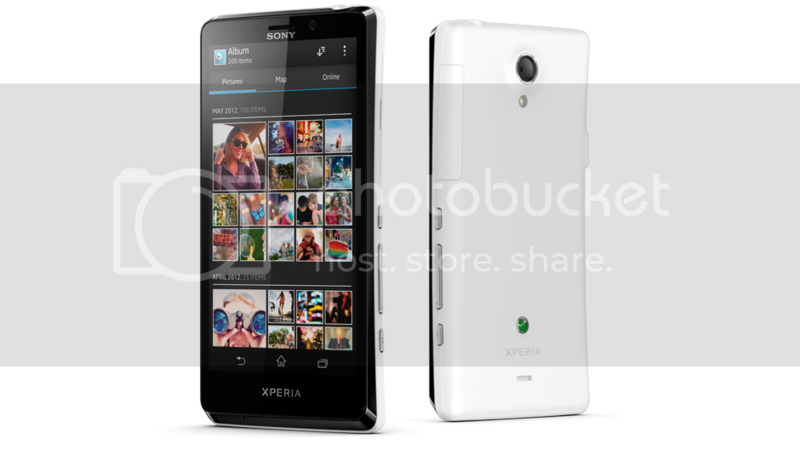 The Xperia T will come with a 4.55-inch (720 x 1280) high resolution display and will be powered by a Qualcomm Snapdragon S4 MSM8260A chipset with 1.5GHz dual-core processor and Adreno 225 GPU. 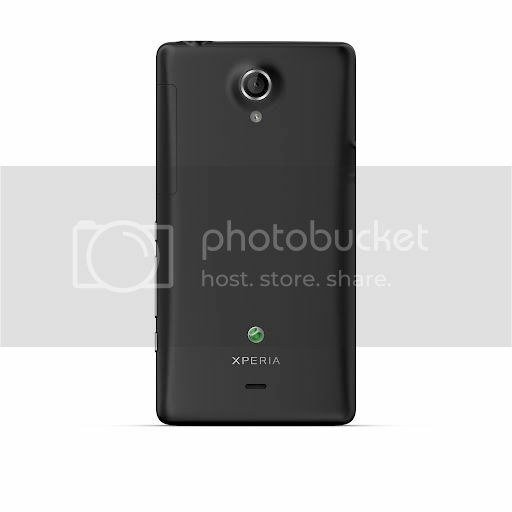 Note that this is not the same as the Snapdragon S3 MSM8260 chipset found in the Xperia S.
The Xperia T will come with 16GB internal memory (2.5 GB of firmware, 2 GB of phone memory and 10.8 GB for media) but will support a microSD memory card. 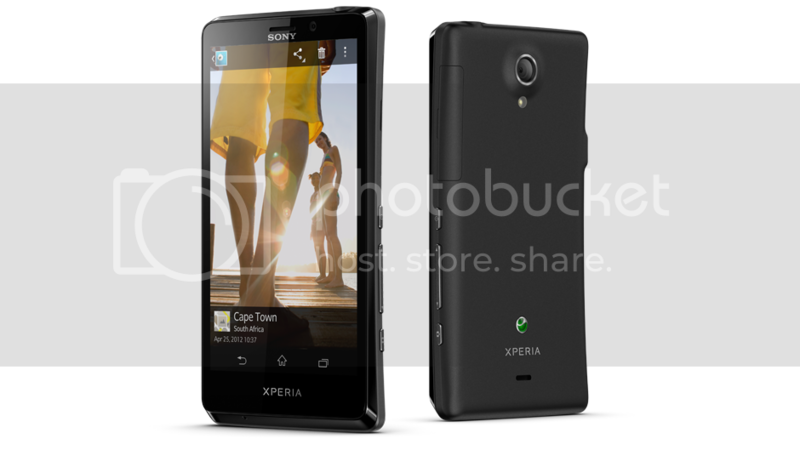 It has a 13MP camera capable of 1080p video and 1.3MP front camera capable of 720p video. 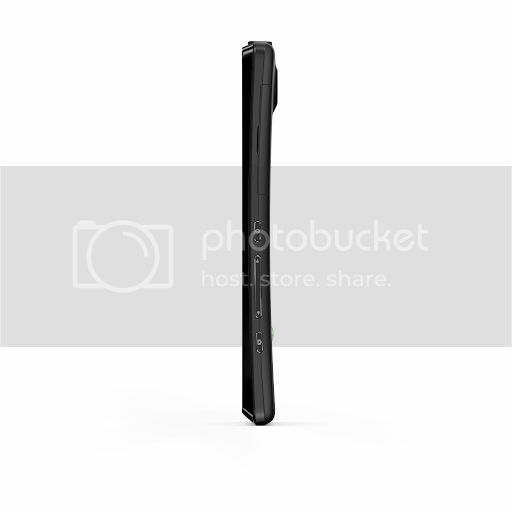 Other features include micro SIM, NFC, MHL (the HDMI adaptor will be sold separately), PlayStation Certification and an 1850mAh embedded battery. 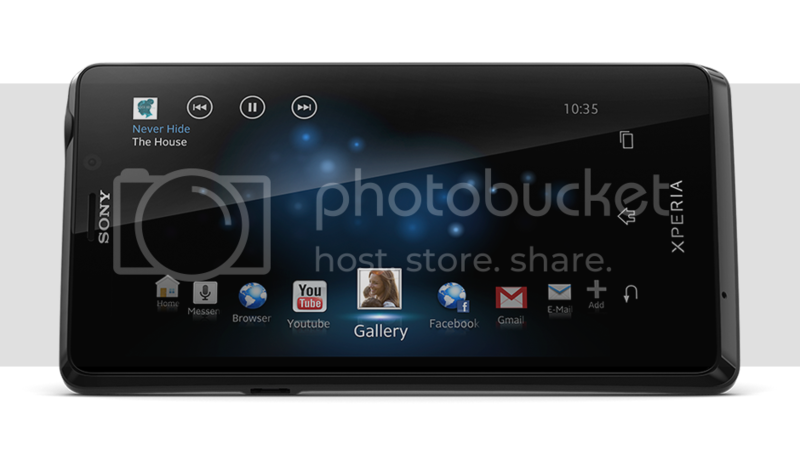 Sony will also be selling a Xperia T TV Dock to connect the handset to a television. 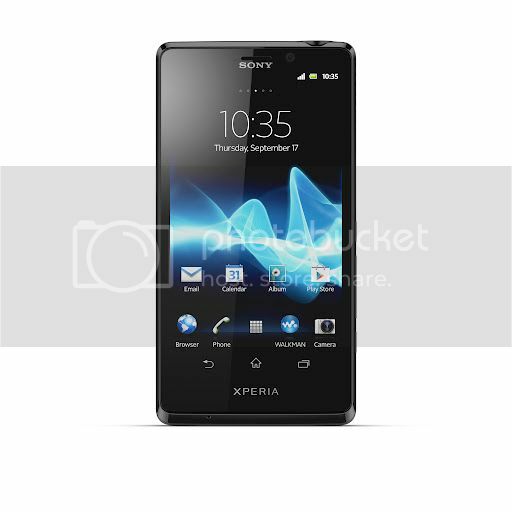 The Sony Xperia T has dimensions of 129.4 x 67.3 x 9.35 mm and will weigh 139 grams. 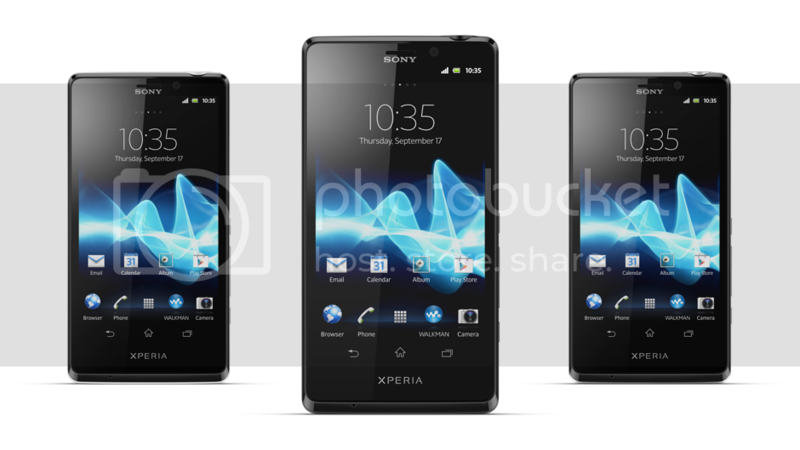 Sony says that the handset will be available globally in the next few weeks. It will come in three colours (black, silver and white). 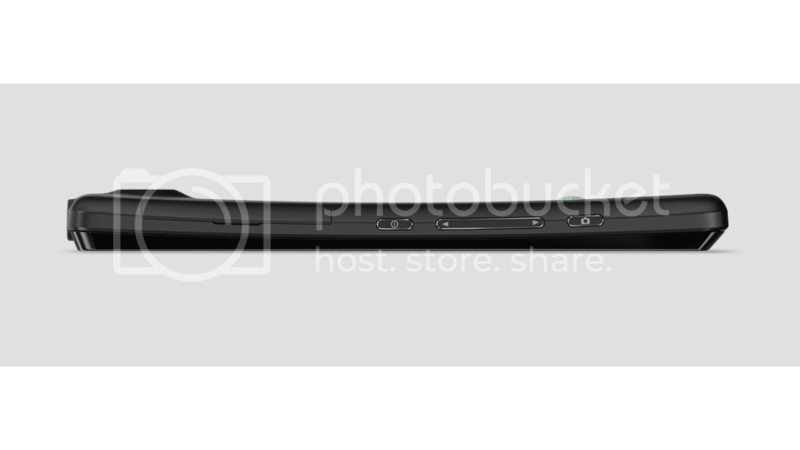 Via Sony Mobile Press (1 and 2) and Sony Mobile Developer.